Many people don’t think of beauty treatments when they think of visiting their dentists. Things have changed, not only can you walk out of your dental office with pearly whites, you can exit the building with fewer noticeable wrinkles as well. This is super convenient for patients who already have a dental appointment. 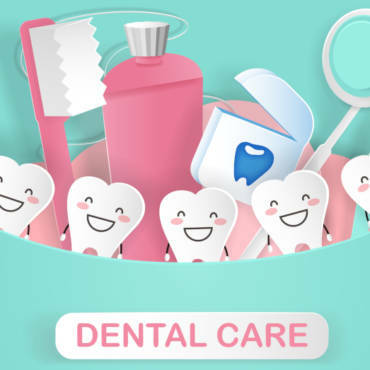 Oral health maintenance is a necessity to overall health, so you might as well take advantage of your time at the dentist by giving your appearance a nice boost. Botox and Juvéderm are two of the many services available at dental practices. You don’t have to make a separate appointment at a spa or plastic surgeons office to reduce wrinkles and crow’s feet. 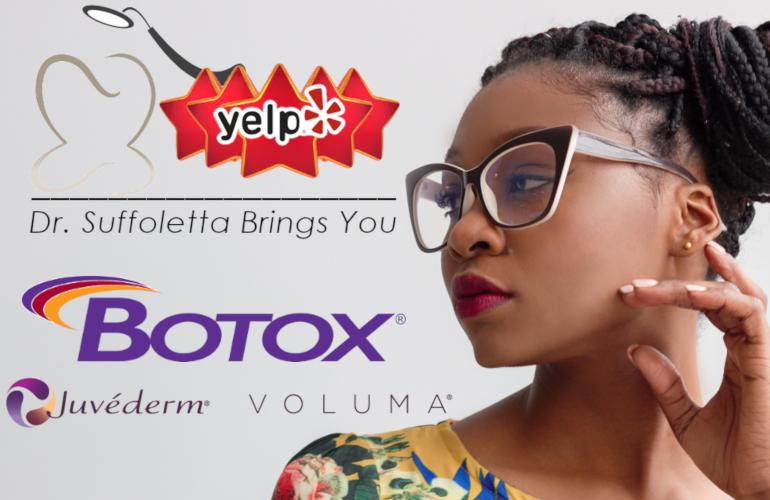 If you’ve ever had any reservations about getting beauty treatments administered at the dental office, keep reading to find out the details of receiving Botox and Juvéderm from your dental provider. When used correctly by a trained professional, Botox is a powerful poison that removes wrinkles by paralyzing the muscles temporarily. Over 6 million Botox procedures are administered every year, making this the most issued non-surgical cosmetic procedure. Some people use Botox for other non-cosmetic conditions such as bowel and bladder disorders, severe headaches, muscle disorders and excessive sweating. This procedure is also used to treat TMJ (Temporomandibular Joint Syndrome). Botox has proved effected in alleviating the pain that patients suffer around their mouth and jaw. Botox is injected into the neuromuscular tissue. Before this powerful chemical is administered to the patient, it must be diluted in saline. Most patients typically enjoy the results in 24-72 hours, in rare cases it can take up to five days for the effect of Botox to be seen. Juvéderm leads the pack as the number one sold hyaluronic acid filler in the United States. Patients can add volume throughout their face without having to go under the knife. Juvéderm are gel fillers that can correct moderate to severe wrinkles and folds on the face. Juvéderm also offers fillers for the lips for a fuller pout. Each person will have different results but Juvéderm has proven to last up to a year in some patients. This filler can also be injected into the cheeks to reverse the loss of volume due to the aging process. The results typically last from one to two years based on what formula was used. One of the most enticing benefits that Juvéderm has to offer is immediate results. Many patients claim that they feel much younger after receiving these dramatic cosmetic enchantments after just one visit. Botox and Juvéderm are perfect for a special event, class reunion, wedding or other important milestone. Call us for a youthful look to your years. Patients should be cautious of discount products and treatments that claim to be Juvéderm. Unscrupulous con artists will often try to pass cheap imitation products off as the real thing. Not only will you receive below standard results, these counterfeit fillers can be hazardous to your health. It’s vital to enlist the services of a trained physician to ensure that you are getting the original approved products. Are Dentist Qualified to Perform Botox? Most people believe that they have to visit a dermatologist or plastic surgeons office when they are looking to receive fillers. Your may be apprehensive in enlisting the services of a dentist when looking for someone to administer Botox. State regulations and health laws are strict on who can and who cannot administer fillers. In the state of Nevada, dentists are required to receive specialized training if they want to perform Botox at their practices. 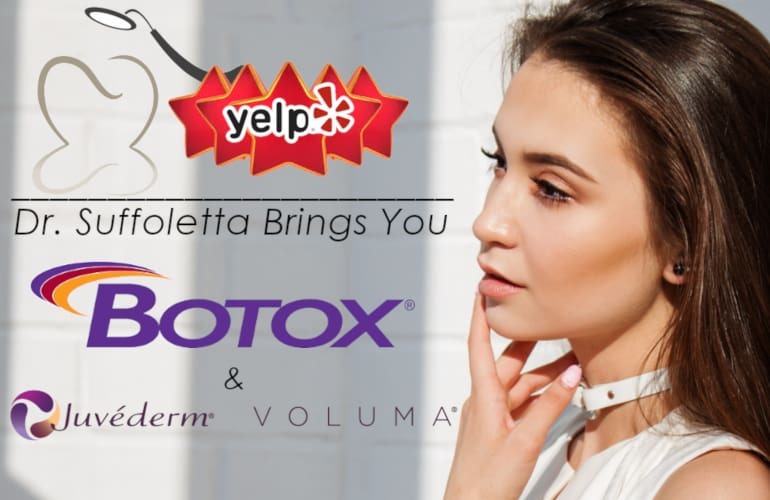 Dr. Suffoletta is certified and specially trained to perform Juvéderm and Botox at his office. If you want a quick makeover that will leave you feeling youthful and refreshed he can assist you. He also administers these procedures to ease the discomfort and pain that are due to TMJ disorders. With the help of Botox, he can minimize your risk of lock jaw and relieve soreness and pain in a quick and effective manner without surgery. We have many satisfied and happy patients, if you live in the Las Vegas and surrounding area you should message Dr. Suffoletta and his team or call the office at 702-671-0001 to inquire about any of your dental health needs.